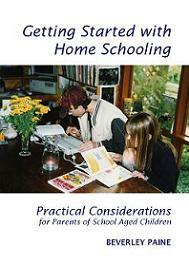 Home education (also known as homeschool or unschool) is one of the fastest growing forms of learning in Australia and offers families a legal and legitimate option for educating their children. 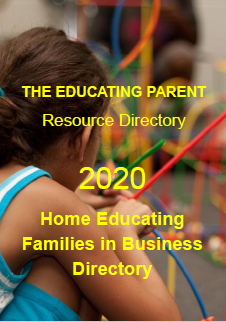 With the advent of the internet home educators now have more curriculum and resources as well as opportunities to connect and form homeschooling networks and co-ops than ever before. 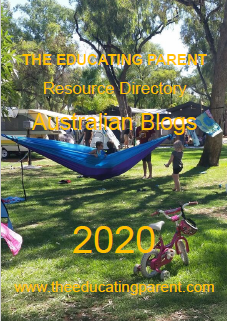 All these options allow parents to create and implement unique and individualised learning pathways that cater to their child's learning abilities and needs. 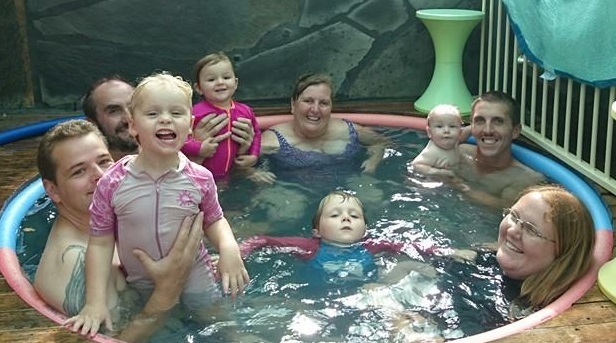 But, with the rollout of the new national Australian Curriculum commencing in NSW in 2014, new changes to homeschooling policies established by the New South Wales Board of Studies (BOS) will effectively stamp out any possibility of home educated children being able to receive an individualised education geared to their needs. These new changes now make NSW the most draconian state to register for home education in Australia. 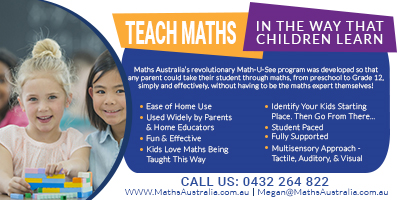 While school teachers have been preparing for the incorporation of new curriculum into the NSW Syllabus since as early as 2011, homeschoolers in NSW have been given as little as 4 months notice preparation to implement these changes in 2014. This includes complying with the new regulation requirements. The Board of Studies did not even notify homeschooling families that are registered with them that changes were being considered or that changes had been made to their existing policies. The BOS uploaded their new Information Pack containing the changes quietly on their website in late August 2013. 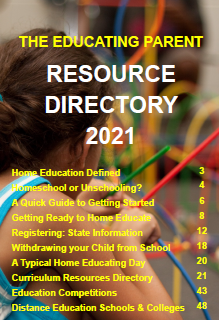 The previous information pack, labelled "Home Education in NSW", has since been replaced with the new title "Registration for Home Schooling". The new policies appear to require parents to replicate 'school' at home, rather than to enable learning at home. 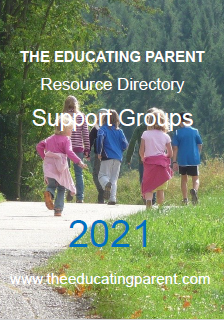 Some of these new changes require parents to document records in the same way as school teachers do, using curriculum Outcome and Content codes such as ENe-1A; which describes a Kindergarten child who "communicates with peers and known adults in informal and guided activities demonstrating emerging skills of group interaction". This is really just a fancy way of saying 'My child can talk well to friends and adults, casually and in groups" something a homeschooling parent would know and not need to document, or artificially create a learning experience for which to provide evidence. These types of recording and coding may be helpful to teachers who have to keep track of 30 children's learning and progress in a classroom, but is entirely inappropriate for a parent who teaches their own children at home and knows in detail what their child understands, can do well, and needs to work on next. 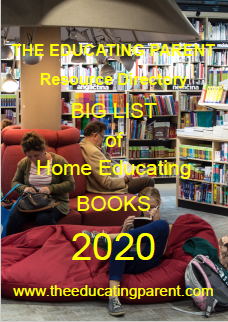 Many older home educated children maintain their own educational goals and it is just as ridiculous to expect them to plan and record their own learning in this way also. Not only does the BOS expect parents to record the outcomes and content, they actually expect parents to teach and apply the content strictly in the order presented within the NSW Syllabus (now incorporating the Australian Curriculum) Want to learn ancient history this year as part of your Year 5 HSIE education plan? Too bad. You can't study that until high school when it is prescribed in the new NSW curriculum. If you simply must learn about something that interests you, it has to be done in addition to the history content designed for all students in the curriculum for that year. This flies in the face of parents who implement different learning styles and educational philosophies, or who may follow a particular history rotation or focus on different time periods at different stages. The push for such burdensome recording practices creates difficulty for families who wish to follow different approaches to learning and especially creates an arduous task by requiring piles of paperwork from home educating parents who may have5 or 6 children learning at home. Other changes not only restrict children's learning but also infringe upon the privacy of the home. Children who are gifted and wish to advance in their learning (which many home educated children do) must now request in writing and receive permission from the BOS to learn content beyond their designated age appropriate year. Obtaining approval will now also require an in-home visit. Home visits have recently been scheduled to happen for all initial and renewed registrations, but the Board of Studies have also now given themselves authority to perform home visits "from time to time" to "monitor compliance" with their registration requirements. While tension between states, teaching bodies and the federal government over implementation of the national curriculum continue, no thought is being given to home educating families who without consultation are being forced to implement a 'school' curriculum and recording system at home. But plenty of thought is being given to a one-size-fits-all approach to teaching, which while aimed at providing equal educational opportunities to school children, actually works to mold children into identical learners void of individual opportunities, experiences and choices, one of the major reasons hundreds of children leave the school system every year. State teaching bodies have been right to be concerned that a uniform approach to curriculum could lower educational standards already established in the states. This is the same fear that home educators share when they contemplate being forced to introduce 'school curriculum' into their homeschools. As governing bodies continue to chip away at parents' rights to educate their children at home, increasing numbers of parents will feel forced to go under the radar. These new policies demonstrate that governing bodies clearly do not understand the nature of Home Education, nor do they care to consult with those families that these policies will affect the most; many of whom who have already been let down by the school system.